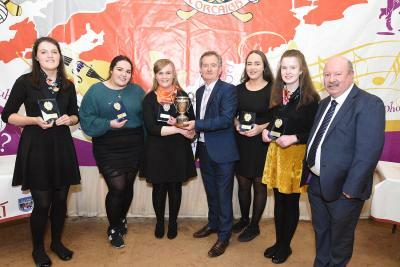 Cullen Ballad Group collected outright honours at the Munster Scór na nÓg Finals hosted in Cappoquin, Co. Waterford.A terrific performance saw the Duhallow club collect provincial silver..
Duhallow clubs Boherbue and Millstreet took the premier honours at the County Scór na nÓg and Scór Sinsir Table Quiz Finals hosted in the Éire Óg GAA Pavilion, Ovens.. 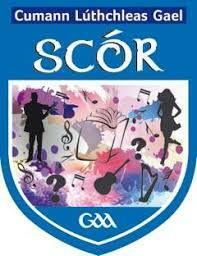 The Coiste Scór na nÓg/Scór Sinsir Tráth na gCeist takes place in the Éire Óg GAA Pavilion, Ovens on this Saturday, January 19 commencing at 7pm. 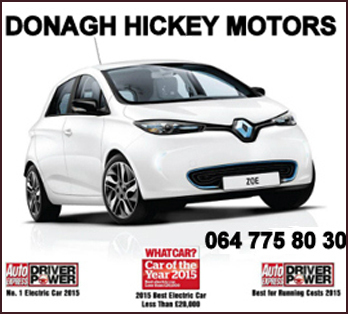 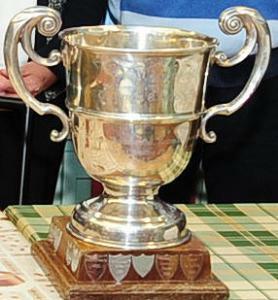 T..
Cork County Senior, Premier Intermediate and Intermediate Football and Hurling Championship 2019Intermediate Football Championship Preliminary Round Kildorrery V Knocknagree (Win.. 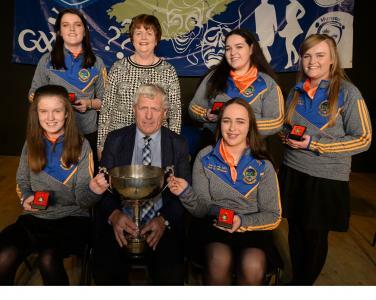 The GAA ‘s flagship cultural activity Scór reaches a significant milestone in 2019 on reaching its 50th Anniversary, Duhallow GAA are making a concerted effort for club participation in a..
Macroom GAA hosted the launch of the 2019 Tom Creedon Cup and the opening round games features a number of attractive pairings. 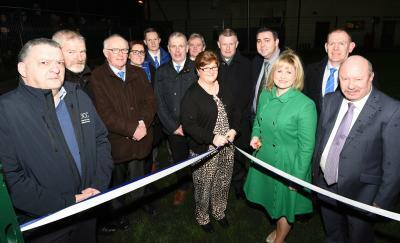 Round 1 A Kinsale vs St.Vincents; B Knocknagree vs Rockch..
Kilbrin GAA investment bears fruitition on the official opening of a new astroturf and hurling wall by Cork GAA Cathaoirleach Tracey Kennedy in the presence of club members, supporters, divisional and..
Duhallow clubs Cullen and Boherbue enjoyed success at the Co. Scór na nÓg Finals hosted in the Eire Og GAA Pavilion, Ovens. 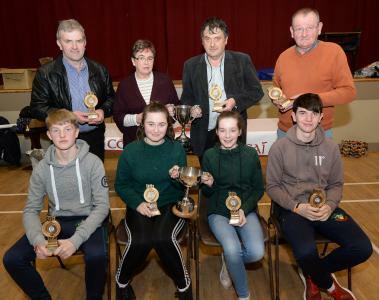 Cullen landed a double thanks to Katie O’Sullivan, ..
A big thank you to clubs and friends for your valued support throughout 2018. 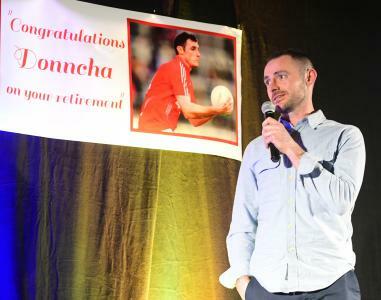 Wishing all a happy and peaceful Christmas & all the very best for 2019.Nollaig Shona agus Athbhliain faoi ..
Ballydesmond saluted inter county career of one of Cork's finest ever footballers Donncha O'Connor at a special tribute night with in Ballydesmond Community Centre.Well wishers from both..